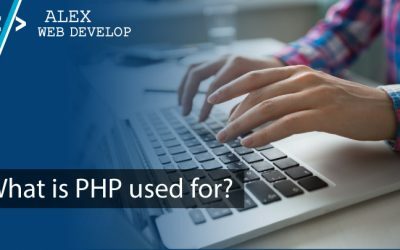 I’ve been working as a full-time PHP developer for 12+ years. 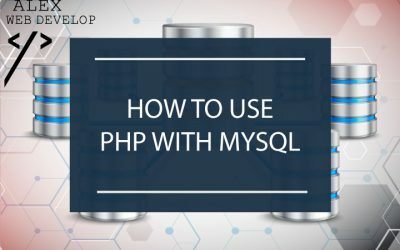 My mission is to share with you all I know and help you become a TOP PHP developer. 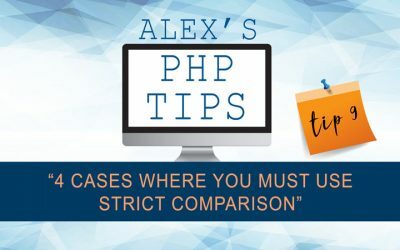 When you use strict comparison, two values are never considered equal if their types differ. 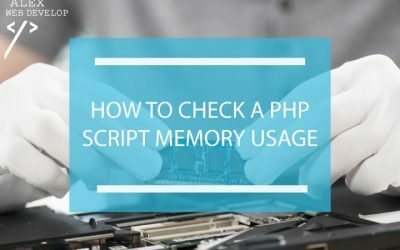 Are there any cases where strict comparison is always required? 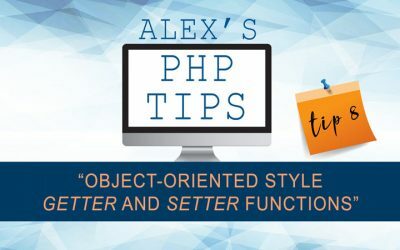 How to implement getter and setter functions (a standard oop paradigm) in PHP classes (with a short, commented example). A quick and simple example on how to use PDO (the recommended database extension) to establish a database connection and send an SQL query.